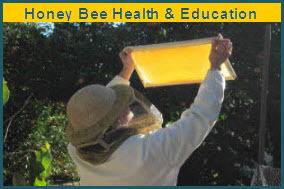 Come, learn about bees! All are welcome! 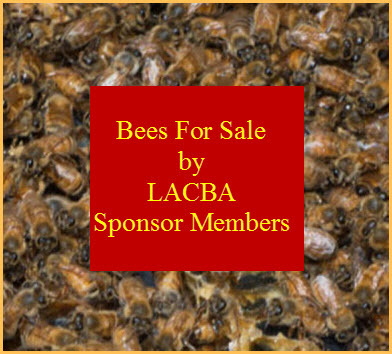 Do you know where your bees are?